There are only three things you have to remember to do with mirroring. The most critical part of mirroring to de-escalate is to merely repeat back the last three words (or the critical one to three words) your customer mouthed, and put a question mark in your voice. This is you effortlessly getting more details while the customer has noticeably gone from a boil to a simmer. 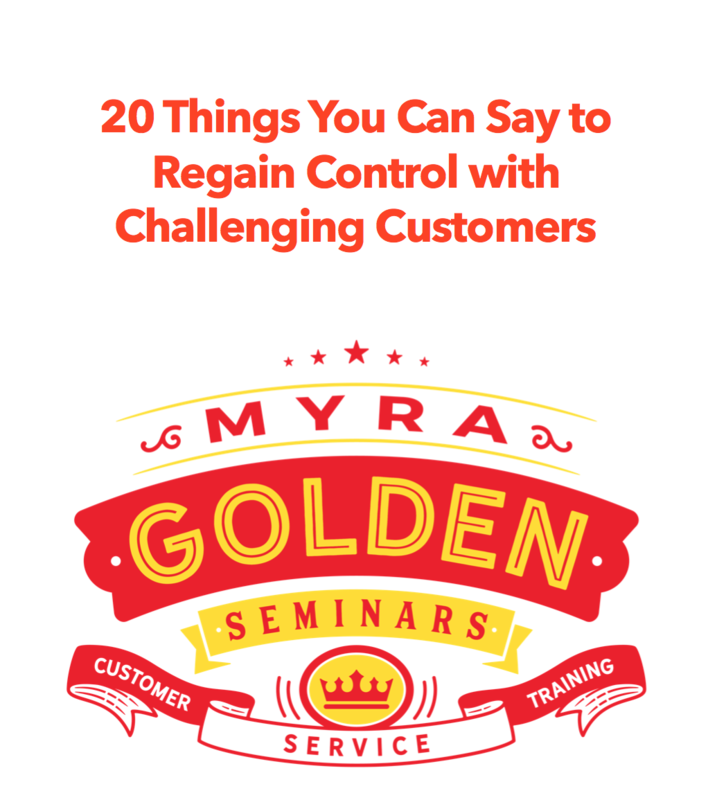 Repeating your customer’s last three words de-escalates things because you’re acknowledging the customer’s situation and giving them a chance to provide you with the details they’re anxious to share — the acknowledgment + detail sharing work to get people to calm down without even realizing what’s happening. If you like this, would you tweet this?